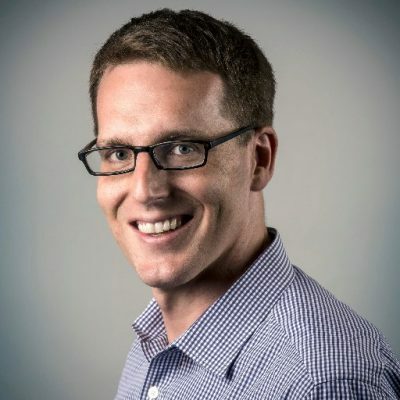 David A. Fahrenthold is a political reporter for the Washington Post’s national staff. He has worked for the Post since 2000, when he arrived as a summer intern on the city desk. Since then, Fahrenthold has covered the D.C. police, the environment, New England, Congress, federal bureaucracy, and presidential and Congressional elections. 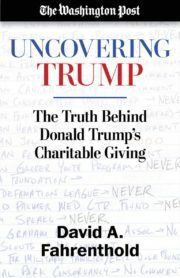 During the 2016 election, Fahrenthold wrote extensively about Donald Trump’s unfulfilled promises to donate to charity – and about the Donald J. Trump Foundation, a charity run by the then-candidate that appeared to violate federal rules by using its money to buy large portraits of Trump, and to pay off the legal settlements of Trump’s businesses. He also revealed the existence of a 2005 video, taken during a taping of “Access Hollywood,” in which Trump made extremely lewd comments about groping women. For his 2016 campaign reporting, Fahrenthold was awarded the Pulitzer Prize for national reporting. He was also honored with a George Polk Award for Political Reporting from Long Island University and the Toner Prize for Excellence in Political Reporting. He is a native of Houston, Texas, and a 2000 graduate of Harvard University. He now lives in Washington with his wife, Elizabeth Lewis, and his daughters Alexandra, 4, and Stella, age 1.